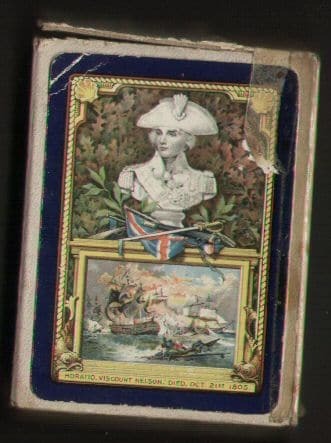 This deck of playing cards 52/53+J was issued to commemorate the Centenary of The Battle of Trafalgar. 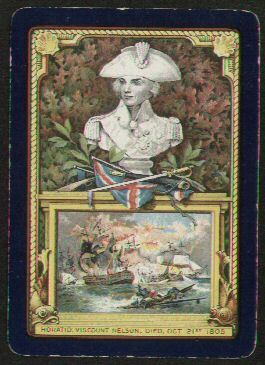 The backs show Horatio Viscount Nelson, Died Oot 21st 1805 – with a sculpture of him and a painting of the battle. 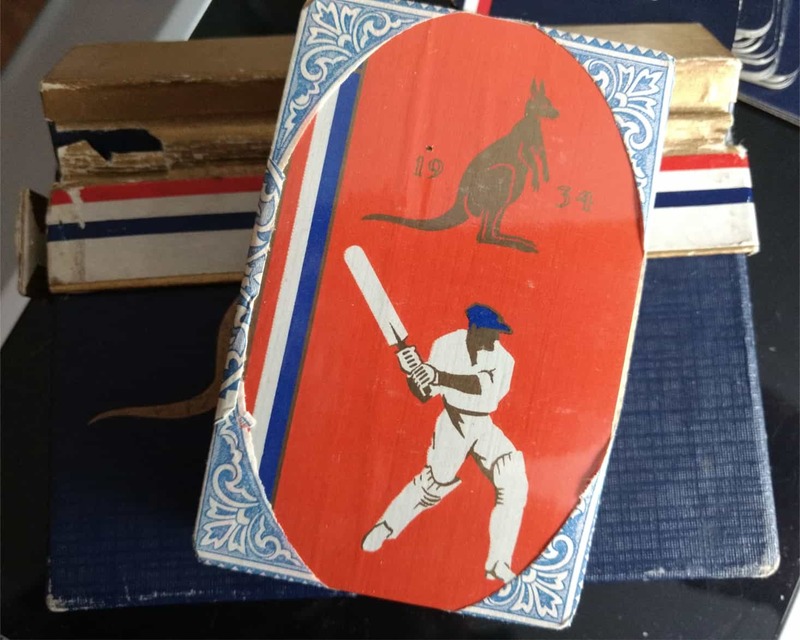 There is some old repair to the box with tape but it is complete. 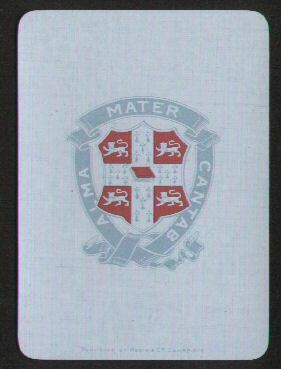 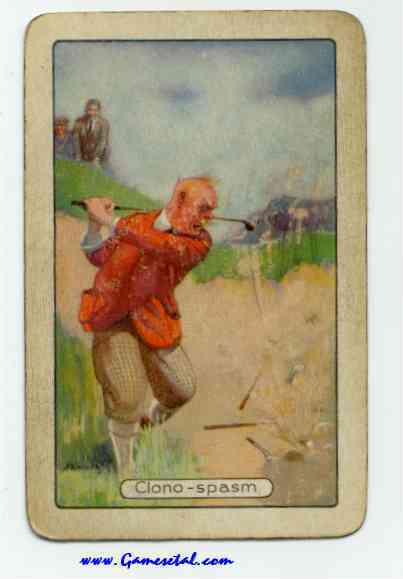 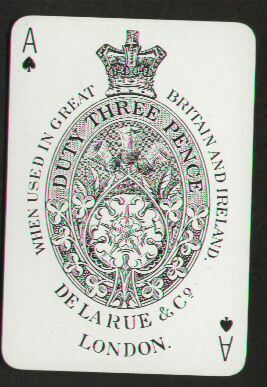 plus sample card inner section good – outer section split one side and at top of that side – scuffed. 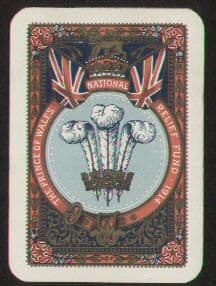 They could also have been made in Belgium on the basis of this card stock type. 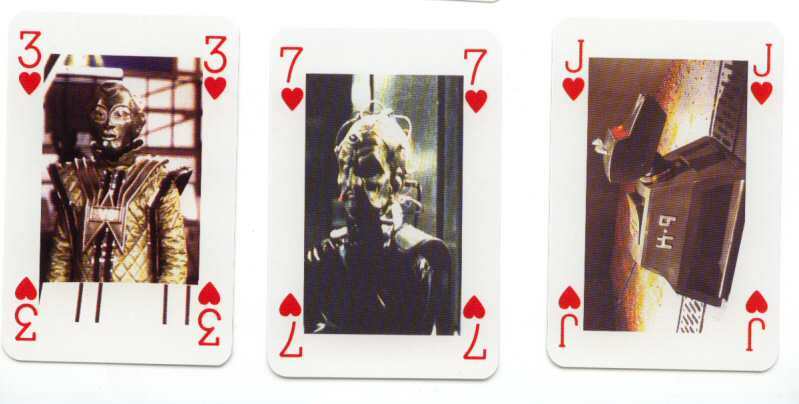 These playing cards are complete (52/52 +J cards). 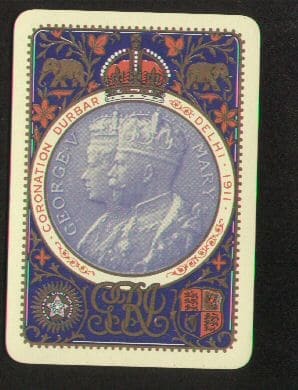 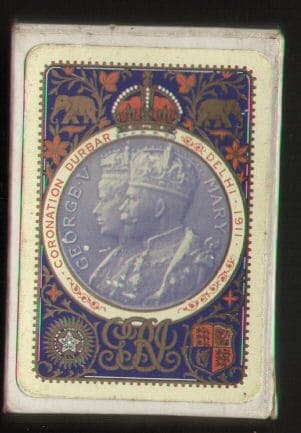 “Coronation Dubar Delhi 1911” The cards are complete 52/52 and in near mint condition. 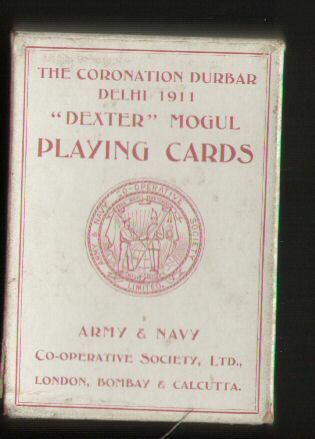 “Navy Co-operative Society Limited” “Army & Navy” “London Bombay & Calcutta” on it. 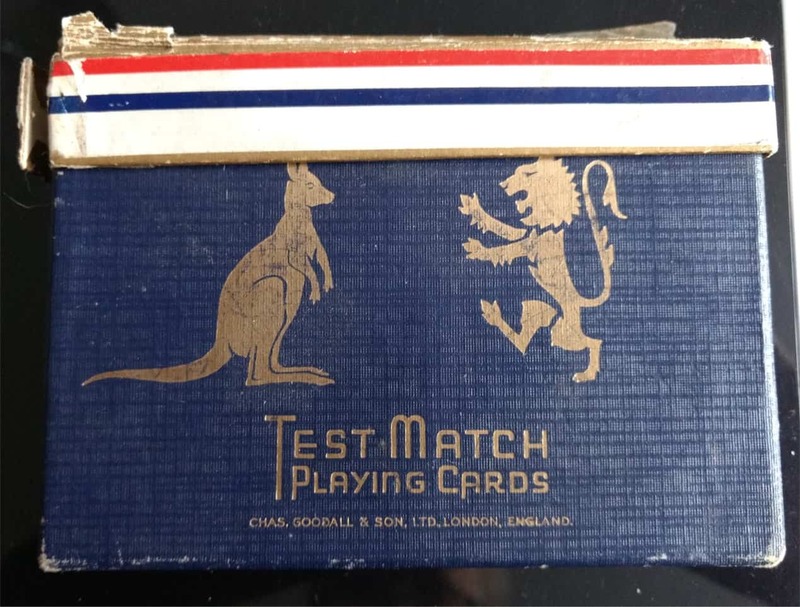 celebrating the 5 Day Test Match by Austrlia. 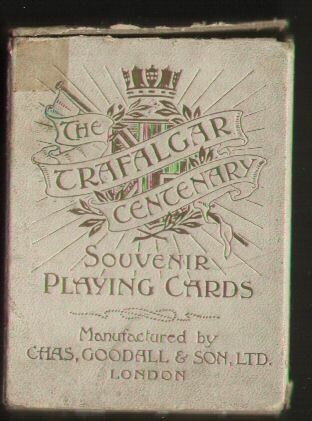 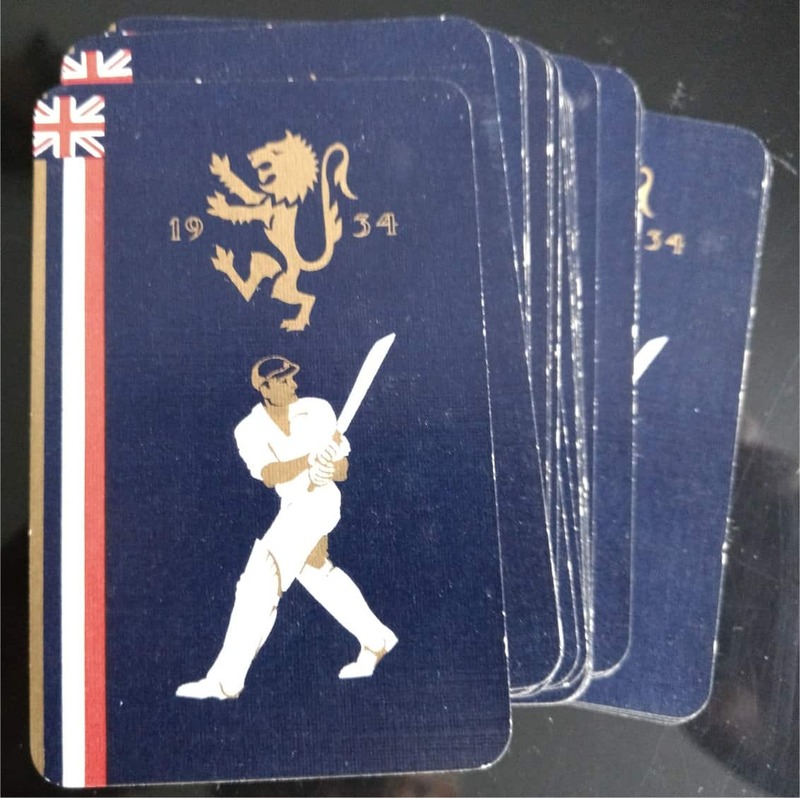 Housed in the Official Box – Red, White and Blue Collar pushes down to reveal the opening of the cards – the Band a little fragile but working fine. 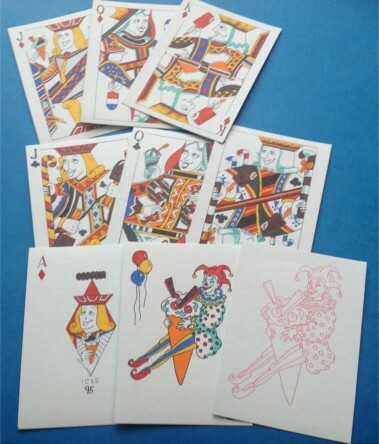 Full 52 card deck plus two Jokers, with the Ice Cream theme, one coloured one uncoloured. 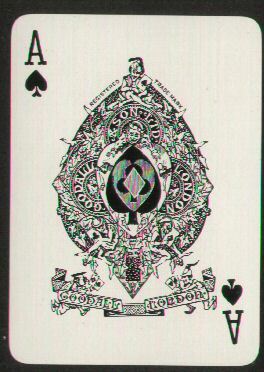 Ace of Spades is also title card evidencing limited edition of 50 packs of which this is number 29/50. 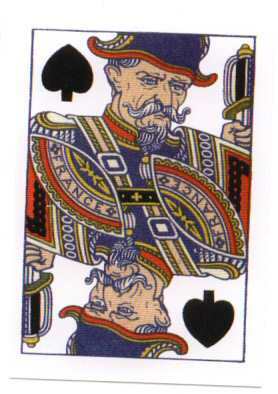 All Aces are specially decorated. 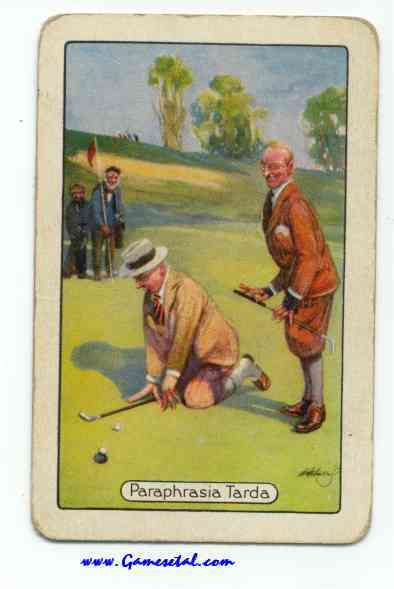 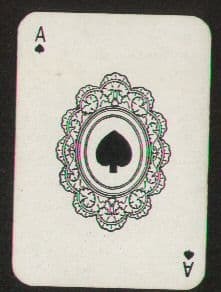 Cards measure 6.75cm by 9.5cm. 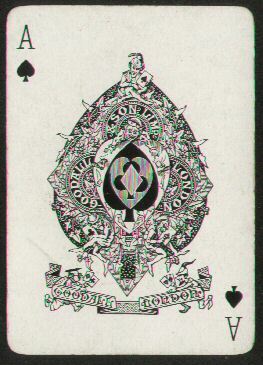 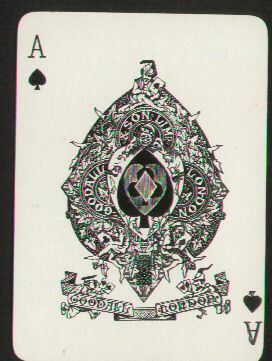 Housed in a hand made box with Jack of Diamonds on the front and uncoloured Joker on the reverse. 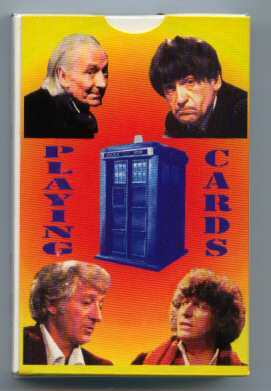 and characters from the television series. 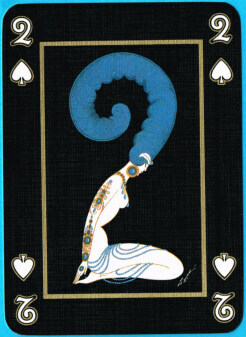 Roman De Tirtoff, Erte, was born in St Petersburg in 1892 but his family moved to Paris where he fitted in with the artist movement. 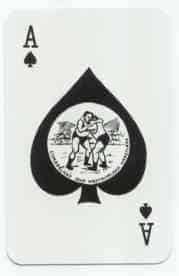 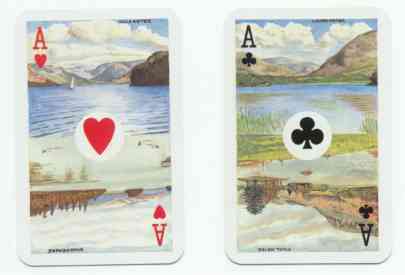 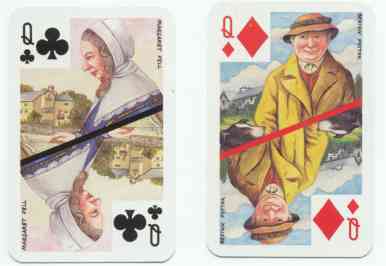 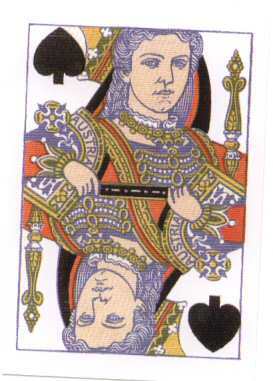 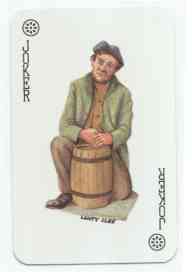 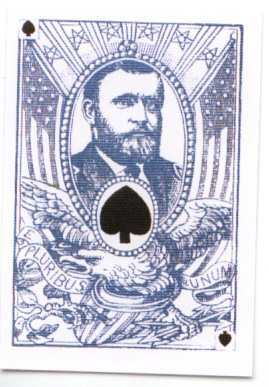 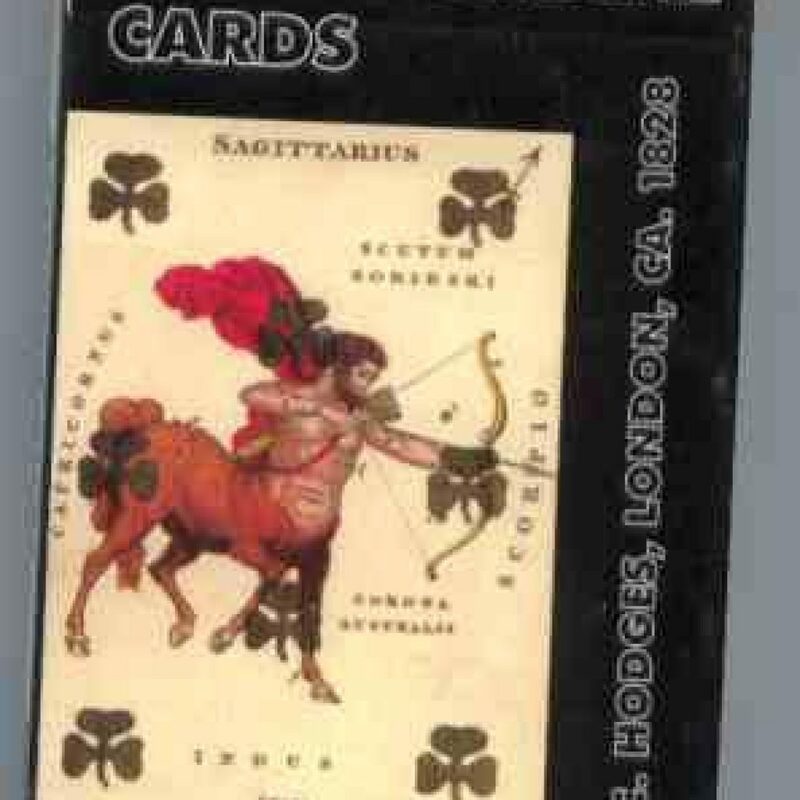 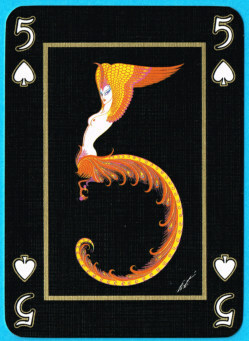 He was recognised as a great creative and innovative artist and designed many packs of playing cards. 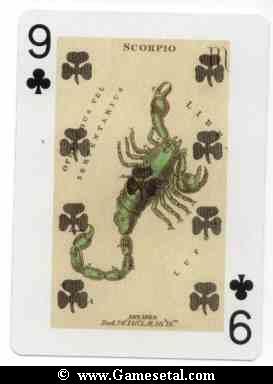 This is a deck with 52 cards plus two different Jokers, Four different Aces, Mint and gilt edged, the material being of the finest quality. 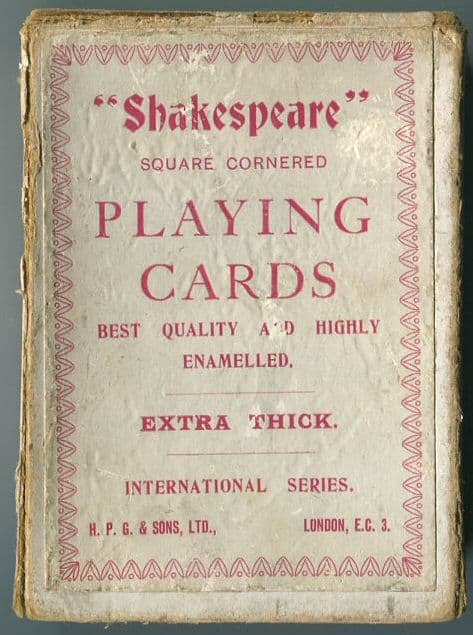 The cards are housed in a Chinese Laquer type box. 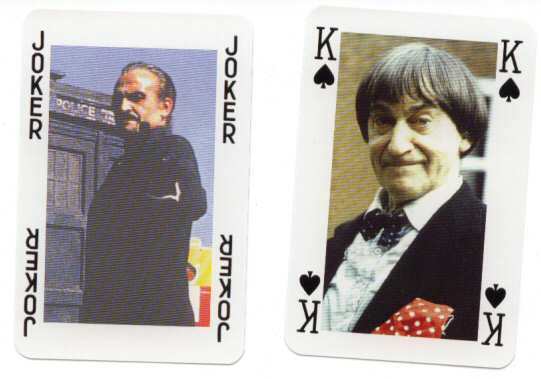 the scans of the cards speak for themselves. 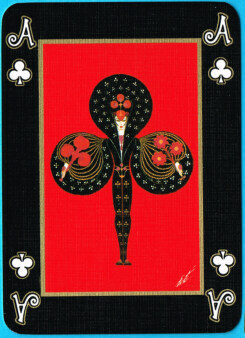 Peter Wood is a wonderful independent artist. 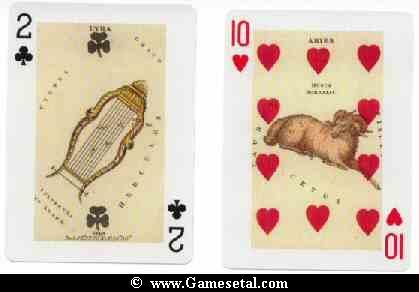 He has crafted these beautiful Hidden Mickey playing cards especially to enthrall. 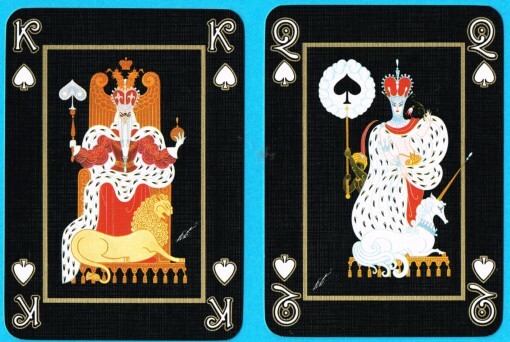 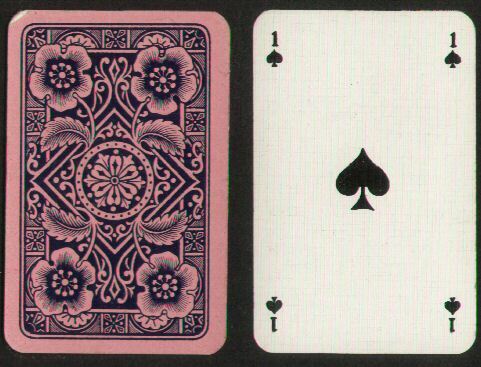 The trick is to find Mickeys [ Mouse ] Head and Ears within the intricate designs of the cards – not easy. 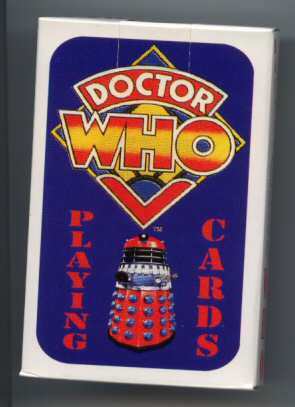 Complete Deck, Mint and Boxed. 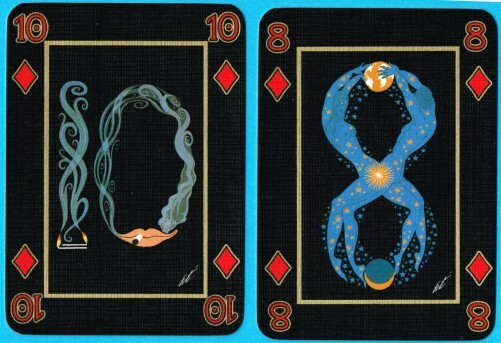 This is one of a Limited Edition of 80 signed by the artist. 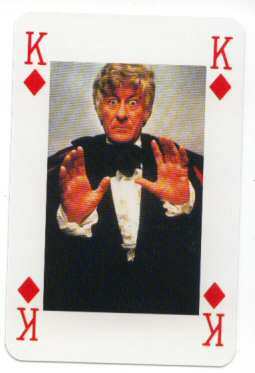 The suit signs were originally red, blue, orange and green – standard suit symbols have been added to make the cards easier to use. 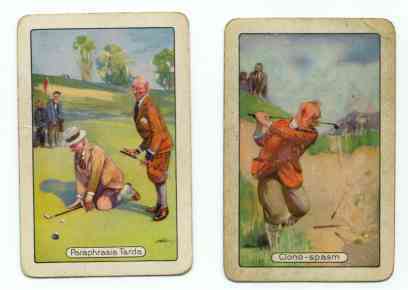 Cards are mint in matching box. 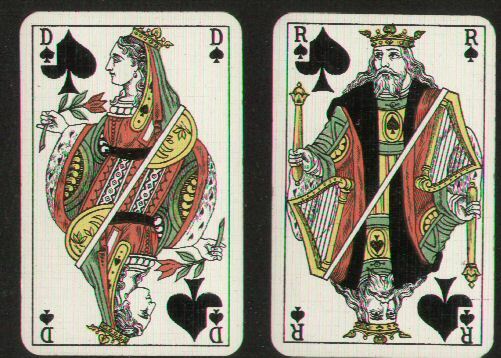 1874 Royal Wedding Playing Cards - 2003 Reproduction. 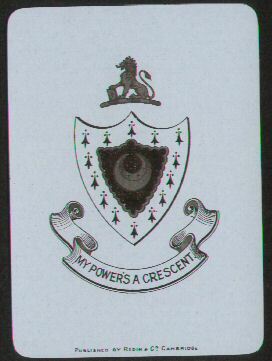 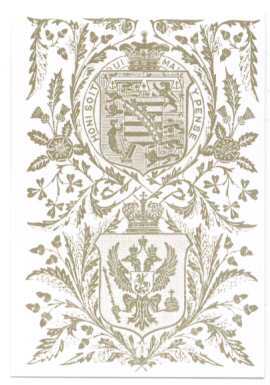 The back design is – Duke of Edinburgh above the Imperial Russian arms. 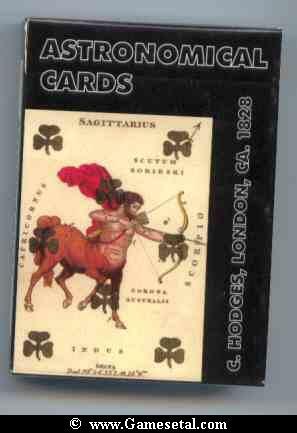 Cards and box are mint. 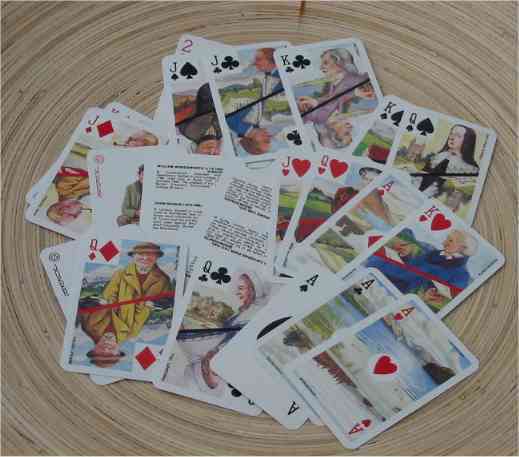 Hand made playing cards consisting of 22 cards [ 0 to XXI ] plus title card showing this to be pack number 26 of a limited edition of 30. 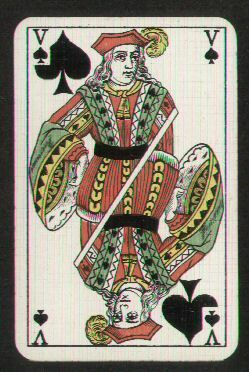 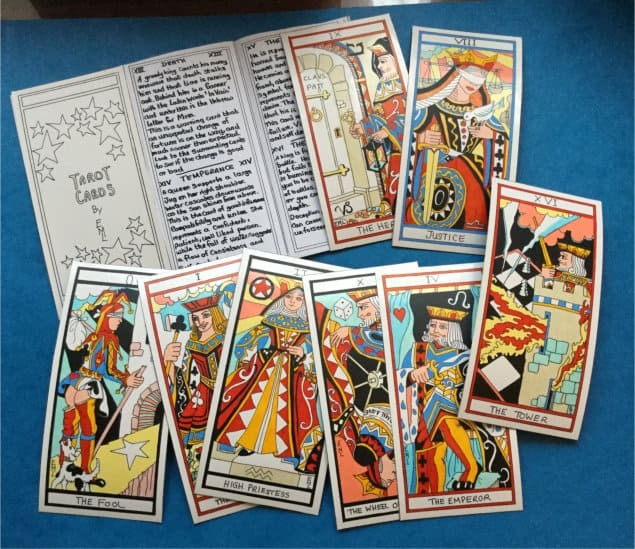 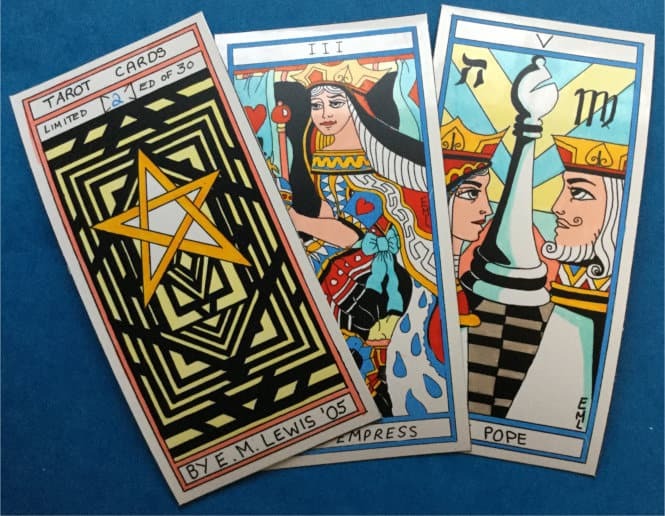 The Fool, The Magician, High Priestess, The Empress, The Emperor, The Pope, The Lovers, The Chariot, Justice, The Hermit, The Wheel of Fortune, Strength, The Hanged Man, Death, Temperance, The Devil, The Tower,The Star, The Moon, The Sun, Judgement and The World. 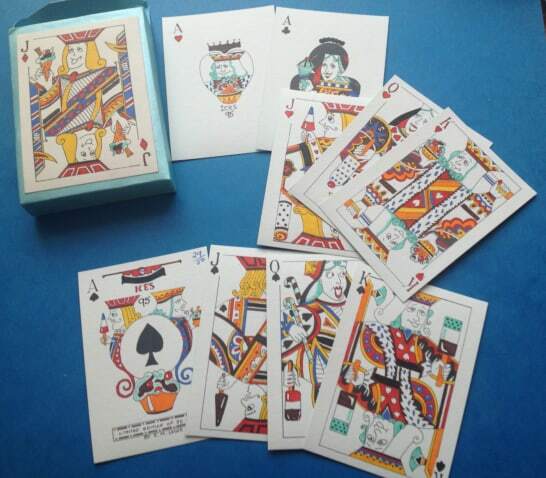 There is also a concertina hand written booklet [ duplicated ] by Elaine describing each card. 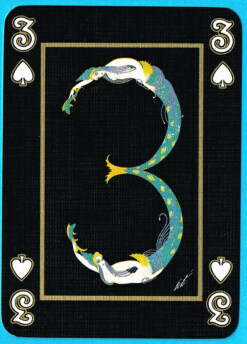 Cards measure 6cm by 12.7cm and are housed in a hand made box.